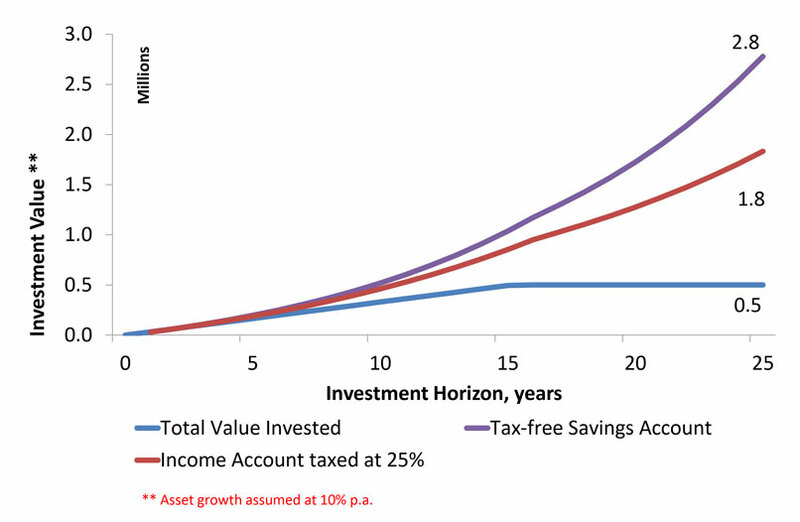 As per the 2015 Budget Speech and subsequent amendments, South African taxpayers can contribute a maximum of R33 000 per annum and R500 000 over a lifetime into a Tax-free Savings Account. No taxes are paid on interest earned, dividends received or capital gains. 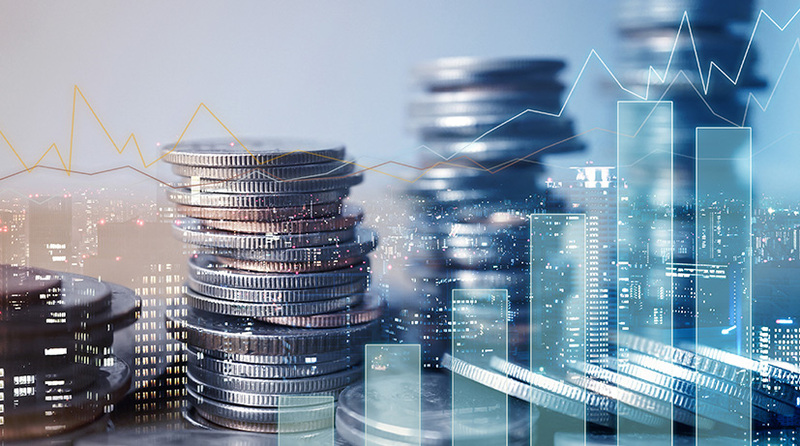 The investment can be made either into cash (via the JSE Trustees Account) or into one or more of the approved Exchange Traded Funds listed on the JSE. Afrifocus Securities is consistently recognised as a top broker in the Tax-Free Savings Account category at the annual Top Stockbrokers awards, sponsored by the Financial Mail. Disclaimer: Foreign ETF’s are subject to dividend taxes that are not recoverable. We normally advise clients to invest for at least three years in this portfolio. However, the longer you invest the greater your potential tax-benefits. We strive to have complete transparency with regards to our portfolios. There are neither initial fees nor management fees charged. An annual administration fee of 0.5% per annum on the assets managed is charged quarterly in arrears JSE. We recommend clients use their full tax free allowance every year. We provide debit order facilities. Speak to us for more information.